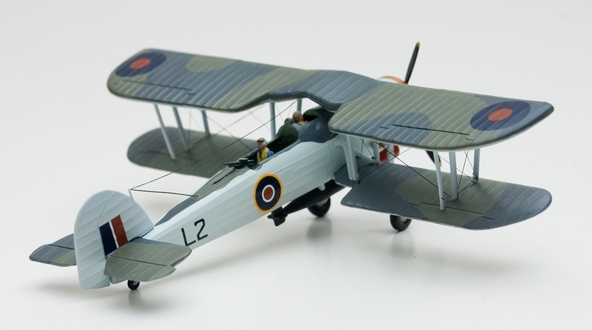 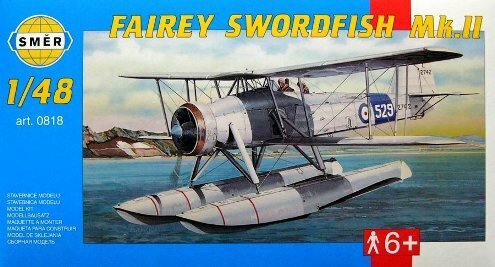 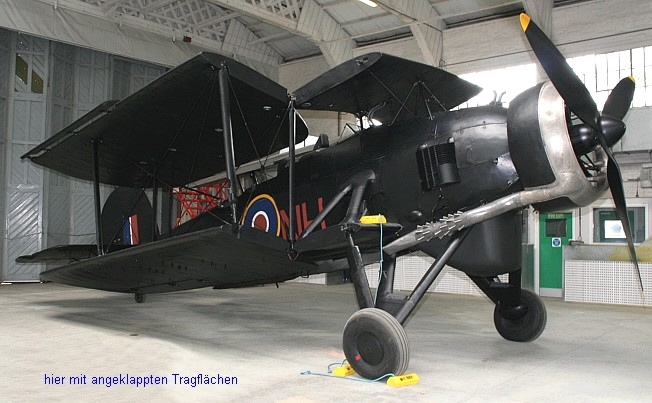 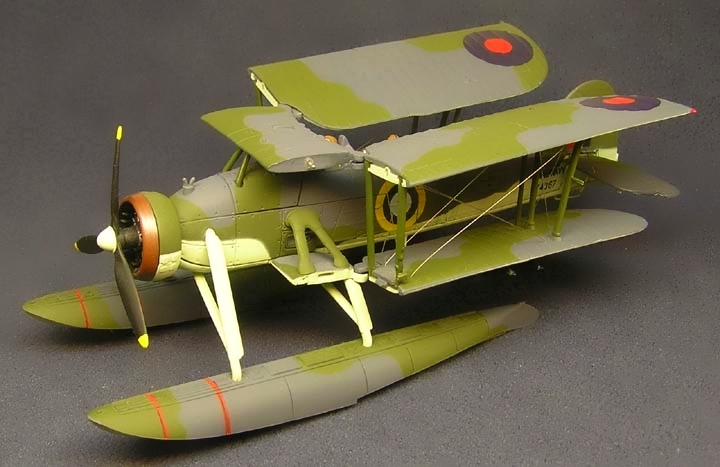 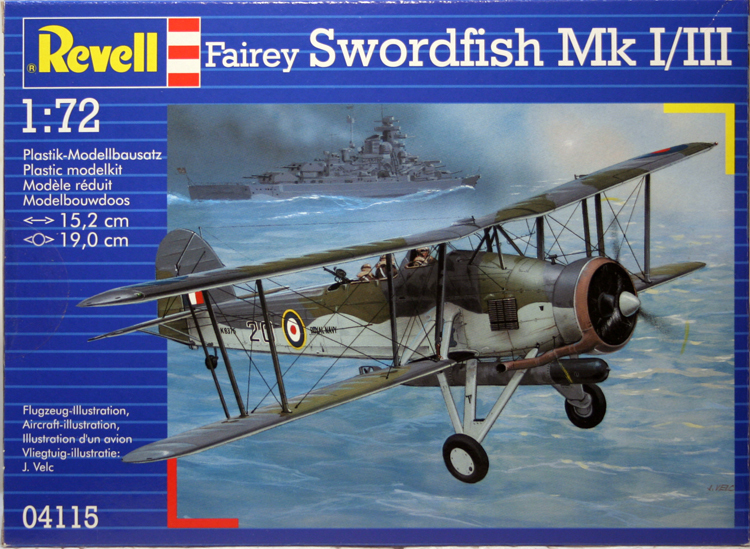 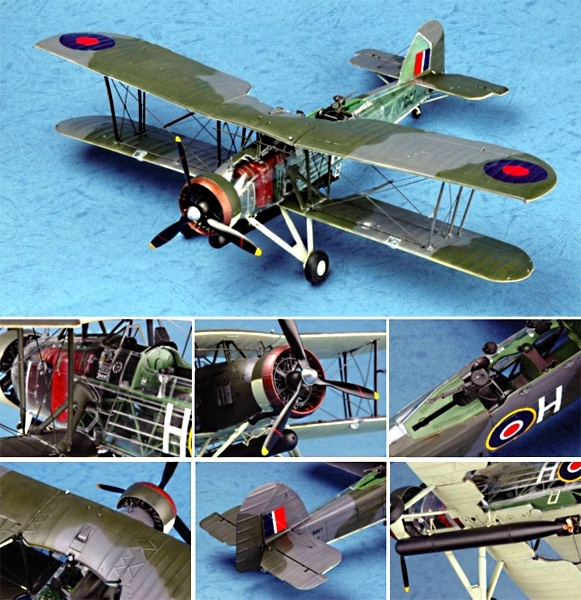 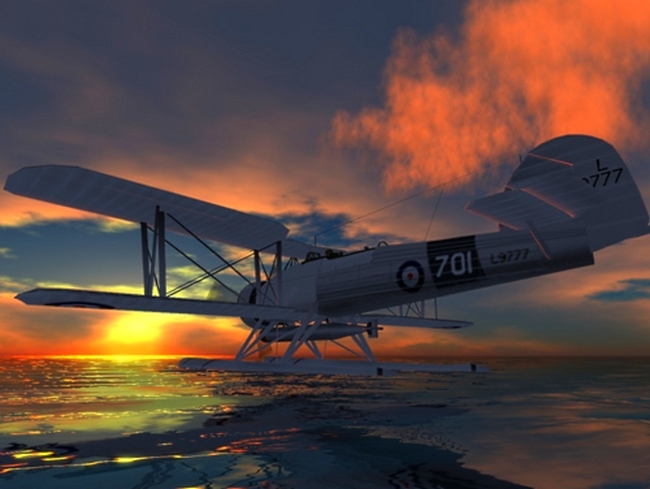 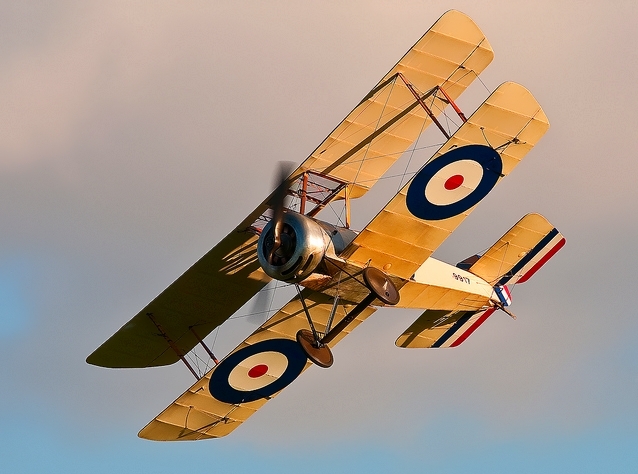 FAIRY SWORDFISH MK1 SEAPLANE Flickr - Photo Sharing! 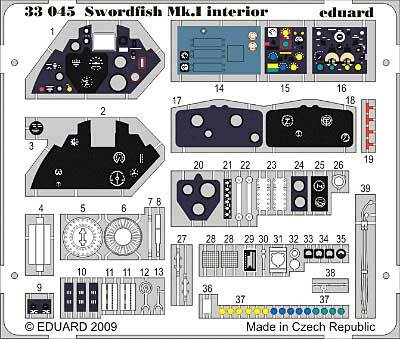 出典：Swordfish Mk.I (W5856) Flickr - Photo Sharing ! 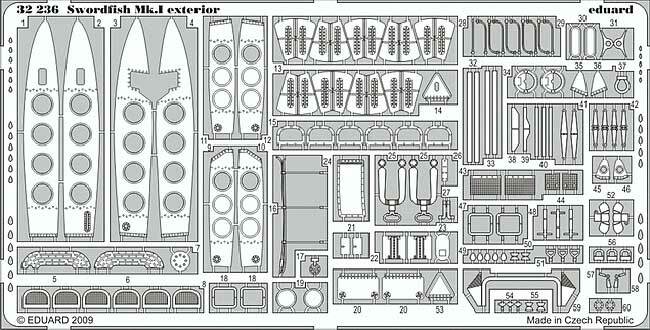 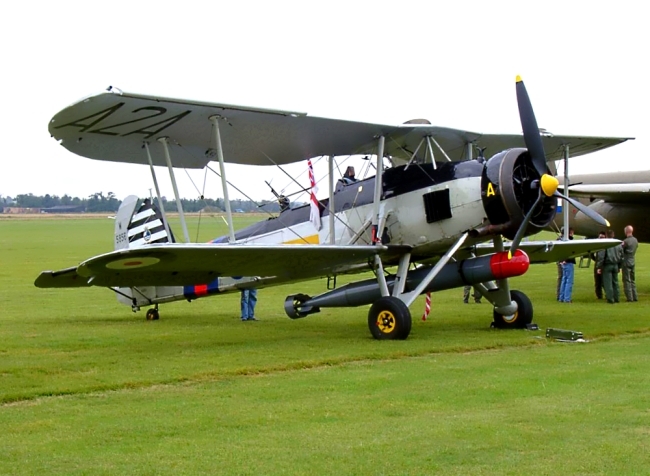 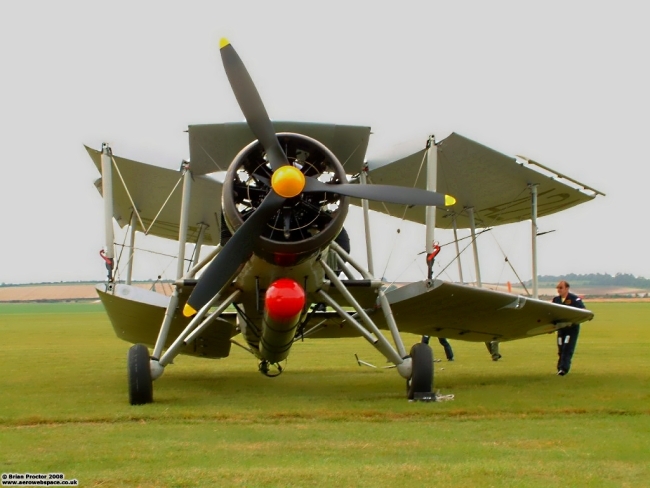 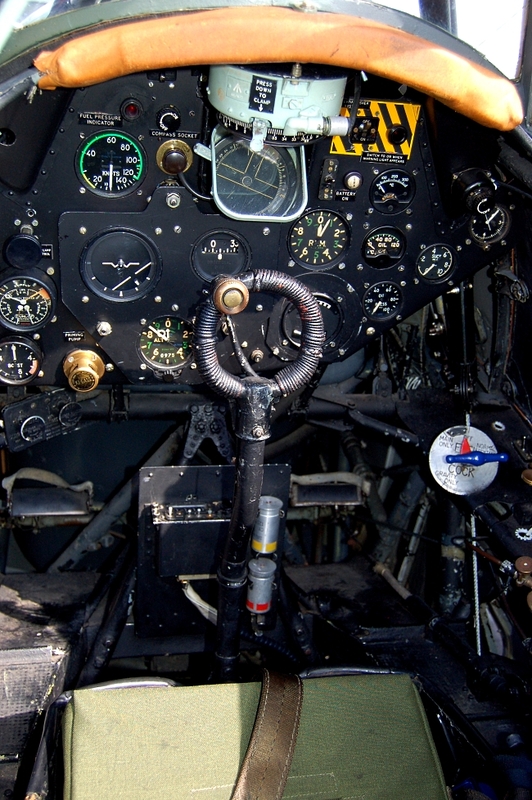 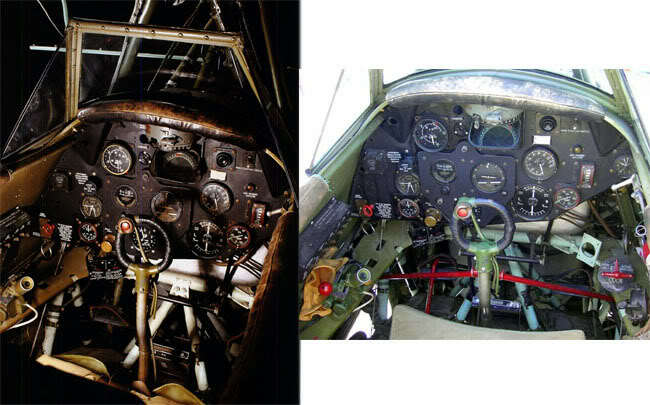 All sizes Fairey Swordfish (LS_326) Pilot's cockpit Flickr - Photo Sharing !